Great Article Briele! We think you rock! 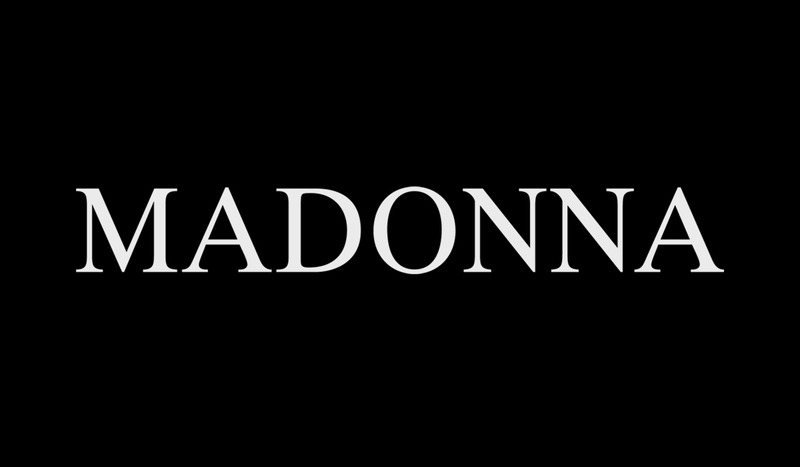 Love, Madonna, Liz & team. (click here for an image from the magazine). What she does As the right hand woman to superpublicist Liz Rosenberg, Briele helps her boss be the mouthpiece for superstars like Madonna, Josh Groban and Cher and newcomers Renee Olstead and Michael Buble. "We work as a team to get them in magazines and on television." Says Briele. To do so, they spend a lot of time on the phone schmoozing with writers and editors who cover their stars. "Relationships are everything" says Briele. "(A journalist) is more likely to take your call if you have things in common and have chatted together"
How She got there She worked some close connections. While taking a semester off from the State University of New York at New Paltz, Briele got her dad, a music producer, to help her land an internship in the PR department at Elektra Records. " On my second day, I walked home going, "This is what I'm doing for the rest of my life" says Briele. "I immediately registered for school in the fall and switched my major to PR." Briele kept in touch with the company's human resources department, a move that helped her score the gig with Liz after graduation. Perks Briele has total access to her artists. She gets to joike around with her sillier stars (Michael Buble crank calls her all the time); she walks right into sold out shows (she went to all six of Madonna's NYC gigs); and she has the occasional starstruck moment. "The first time I met Madonna, I was totally fine (around her)." says Briele. "(But afterward) I Immeidately called my friend and was like, "I just met Madonna!" It was like I'd gone back to being 13." Drawbacks Representing such huge artists, Briele is often deluged by delusional fans. "This one guy thinks he and Madonna could develop some great ideas together and he calls twice a week!" says Briele. This job is for you if . . . you're a music junkie with a thick skin and a serious gift of gab.